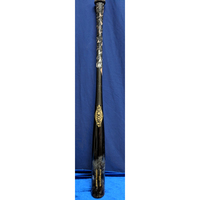 This bat was custom made for Los Angeles Angels Short Stop Andrelton Simmons for the 2018 Season. 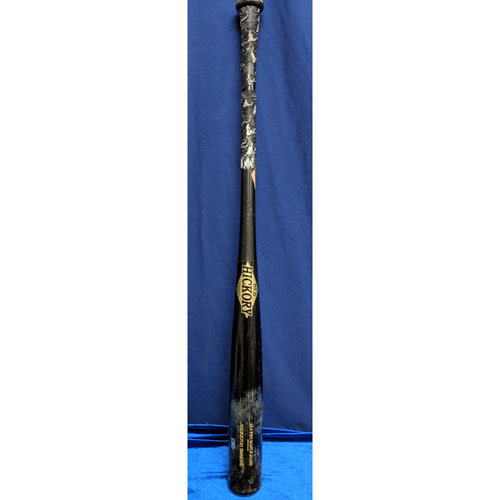 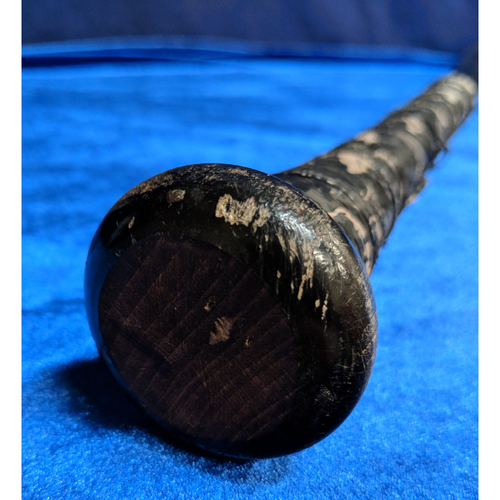 This bat was pulled and authenticated during the September 17th 2018 Angels Club Authentication. 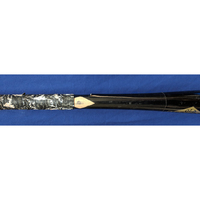 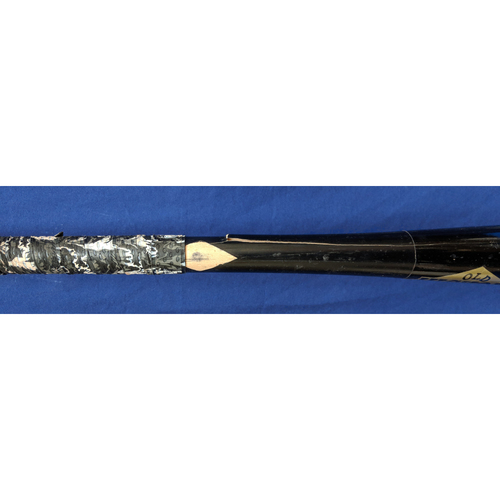 This bat, model J143M, measures 34.5" by 32oz.